10 Unbelievable Coincidences In History - Find Riddles? 1. 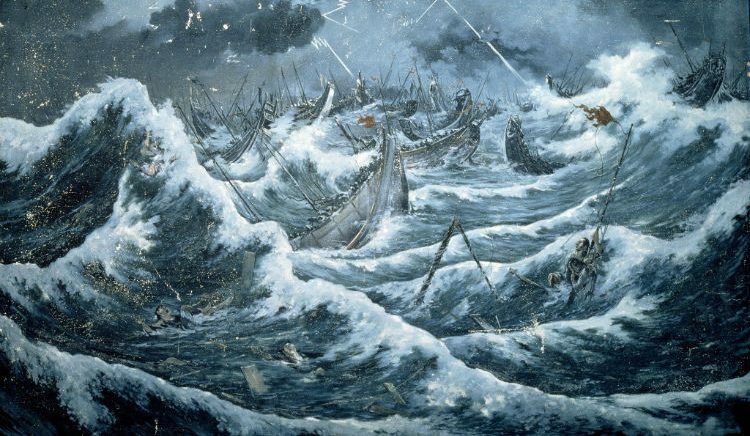 Typhoons stopped the Mongol invaders twice from 1274 to 1281, saving Japan from being conquered. A typhoon is responsible for saving the country of Japan from the Mongols. Mongols were successfully able to conquer Iki and Tsushima islands, however, Samurai clans attacked them in Hakata Bay so they had to return to their bases in China. After reorganizing and while returning, a typhoon took the lives of hundreds of soldiers. Also, after the first invasion in 1274, the Japanese had built 2-meter high wall on the coasts.